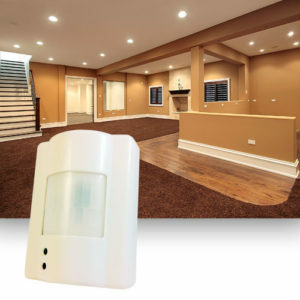 ZBALRM is a versatile alerting device that allows visual and audible notifications in a home automation system. 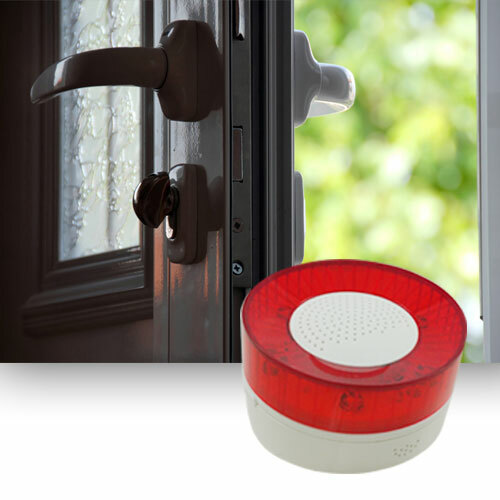 Commands sent to the device can specify the volume level and sound pattern (fire, intrusion, doorbell, etc.) 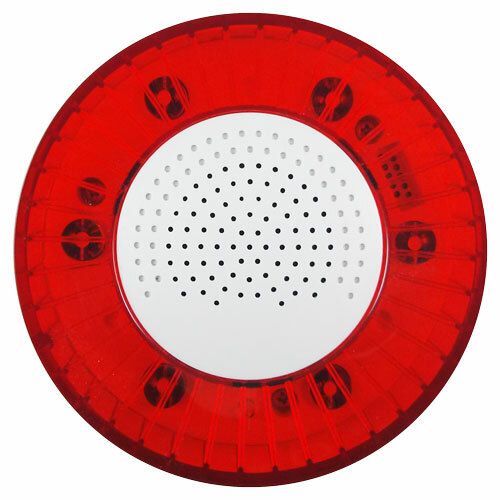 as well as a visual LED strobe pattern. 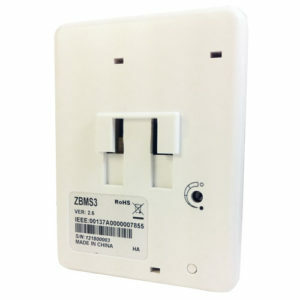 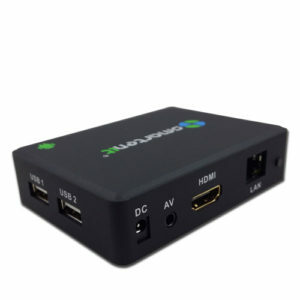 The device is compatible with any compliant ZigBee Home Automation (HA) applications or gateways that implement the ZigBee Warning Device cluster. 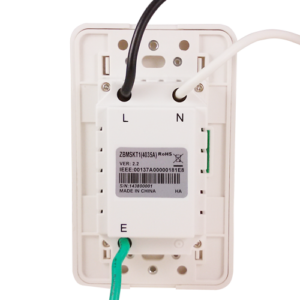 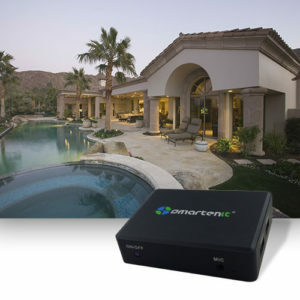 When controlled by a Smartenit Harmony gateway, ZBALRM’s binding and configuration can be handled through the free Smartenit application allowing use of any number of sensors or devices to monitor irrigation, presence, temperature, and more. 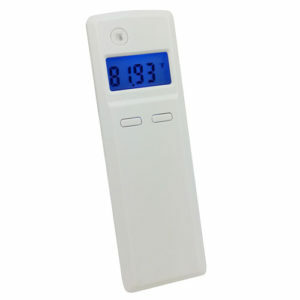 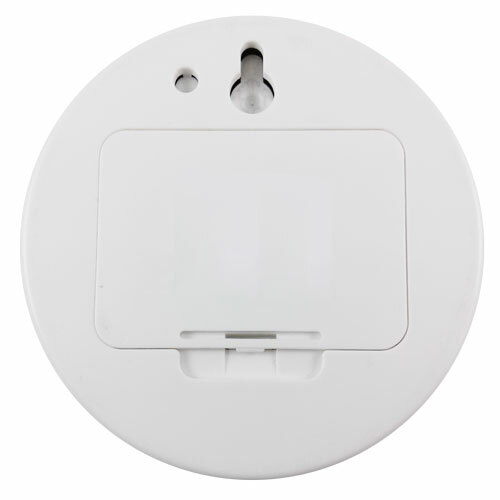 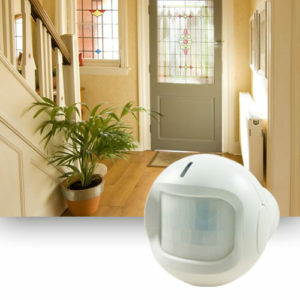 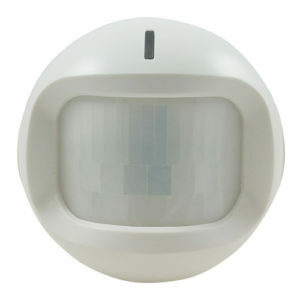 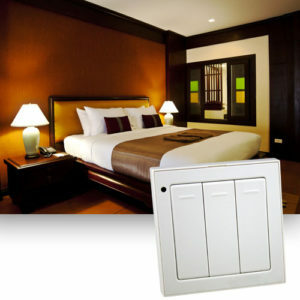 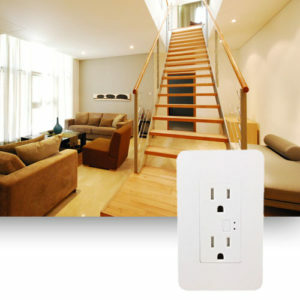 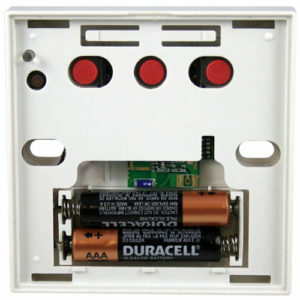 The device can be used with Smartenit’s ZBALRMB, a single button wireless switch, to form a unique doorbell system. 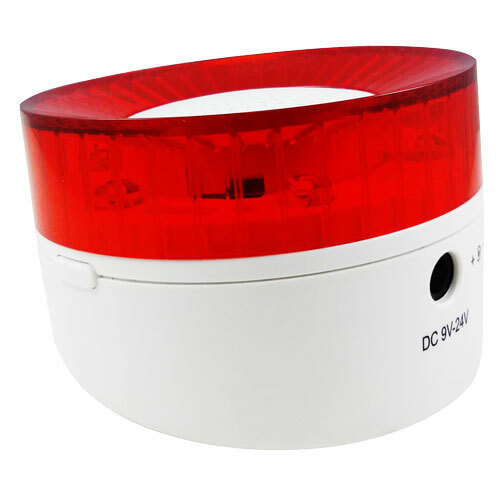 ZBALRM comes with a 12V DC power supply as its main power option and uses 3 AAA batteries (not included) as backup.